Without further ado… more great tiles coming from Spencer Hill Press in 2013! Synopsis: On the night seventeen-year-old Jeremy Glass winds up in the hospital with a broken leg and a blood alcohol level well above the legal limit, his secret crush, Susannah, disappears. When he begins receiving messages from her from beyond the grave, hes not sure whether they’re real or if he’s losing his grip on reality. Clue by clue, he gets closer to unraveling the mystery, and soon realizes he must discover the truth or become the next victim himself. 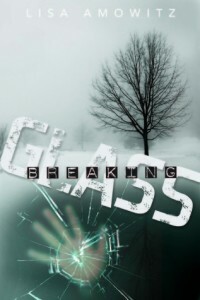 Why I’m excited: I love a good mystery, and Breaking Glass sounds like a fantastic story. Synopsis: Starting college a year early is hard. Starting fae college and learning to protect the world from the Unseelie is harder. 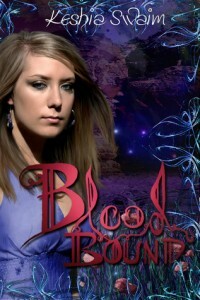 Brielle Reed has always been an over-achiever, but this time she may have bitten off more than she can chew. Between her crash course in fae politics, struggles to control her new mind-reading ability, training sessions with the demanding Dr. Schwartz, and discoveries about the father who is still a mystery to her, Brielle finds herself longing for a chance at a normal life. But she may not get that chance. Or chance at a life at all, for that matter. Why I’m excited: A touch of NA with a college setting, plus a fae element to the school (Hogwarts: the college years). 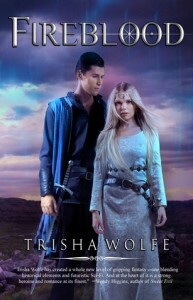 Synopsis: A virus that had once been contained has returned, and soon no place will be left untouched by its destruction. 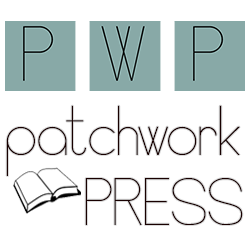 But when Cheyenne wakes up in Elysian Fields–a subdivision cut off from the world and its monster-creating virus–she is thrilled to have a chance at survival. At first, Elysian Fields,with its beautiful houses and manicured lawns, is perfect. Teo Richardson, the older man who stole Cheyenne’s heart, built it so they could be together. But when Teo tells Cheyenne there are tests that she and seven other couples must pass to be worthy of salvation, Cheyenne begins to question the perfection of his world. But if they play it wrong, they’ll die. Why I’m excited: First of all, I love this cover! Secondly, anything to do with a mega-virus, and I’m in. 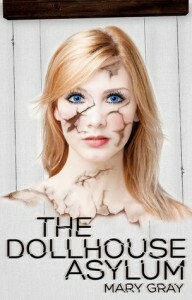 The Dollhouse Asylum sounds amazing and I can’t wait to get my hands on an ARC. Synopsis: To save a kingdom, Zara must choose between a prince who could be the answer and a rising rebellion that threatens to take control. 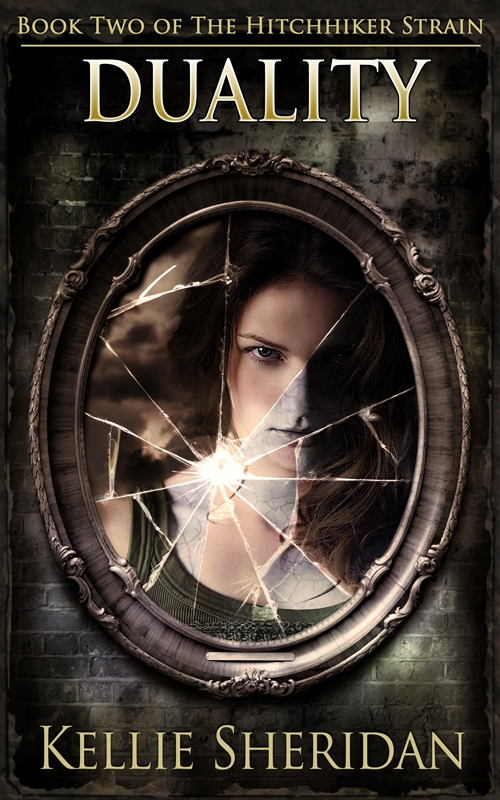 Synopsis: While training for a mountain bike race, high-school senior Mark Lewis spots a mysterious girl dressed in odd clothing, standing behind a waterfall in the woods near his North Carolina home. When she comments on the strange machine that he rides, he suspects something isn’t right. When Susanna claims to be an indentured servant from 1796, he wonders if she’s crazy. Yet he feels compelled to find out more. Mark enters a ‘long-distance’ relationship with Susanna through the shimmering–and temperamental–barrier of Whisper Falls. Curious about her world, Mark combs through history to learn about the brutal life she’s trapped in. But knowledge can be dangerous. Soon he must choose between the risk of changing history or dooming the girl he can’t stop thinking about to a lifetime of misery.